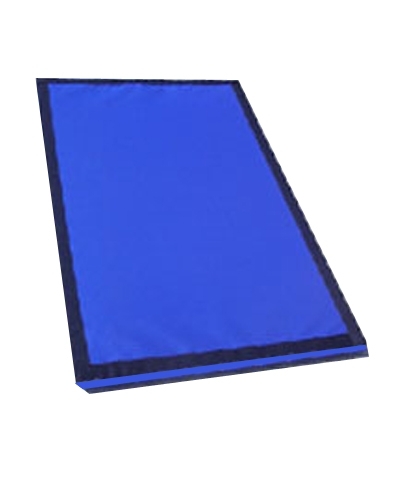 The Round Off Pad or Mat is designed to reduce the wrist and joint stress when practicing round-off entry vaults. 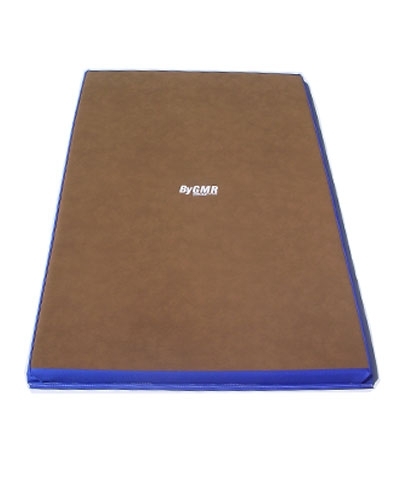 The pad is 36"x54"x1.25", covered in non-slip suede and has beveled edges to reduce the profile. 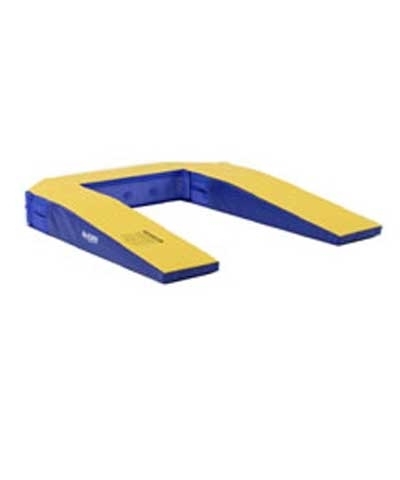 Easily secures with hook connector to your vault runway.